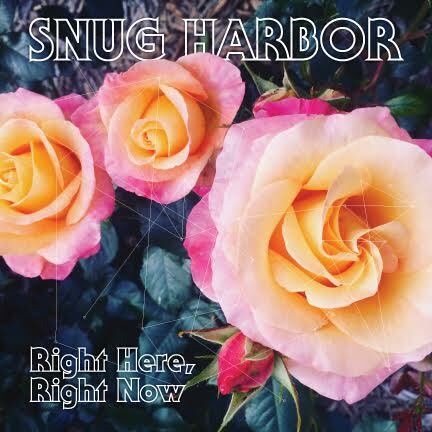 Snug Harbor is a 7 piece funk-soul revival group, tucked away in the corner of the Northwest in the city of Bellingham, WA. From original compositions to classic covers, Snug Harbor is raw, high-energy soul music and each live show contains elements of improvisation over heavy funky grooves. After ten years of recording, performing, and touring this band has really hit its stride. As of 2014, Snug Harbor has been regarded as a top performer in the contemporary funk and soul market. Follow them online to find out more information on music related releases and tour dates. 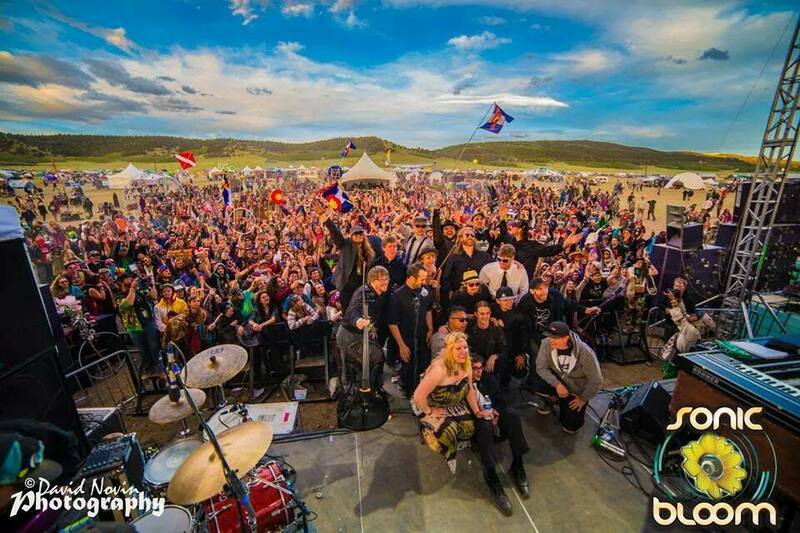 Due to the overwhelming response, the group starting touring more and landed itself as the backing band for Pretty Lights Music recording artist Michal Menert’s Big Band. 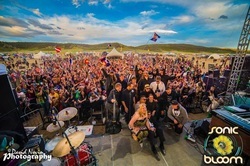 Their debut performance was at Sonic Bloom Music Festival in June, 2014.in front of five thousand people with a strong follow up at the Fillmore as well as twice at Red Rocks Amphitheater. 'Snug Harbor' albums can be found for sale on iTunes, CDbaby, Bandcamp, Amazon, Rhapsody and many other online media outlets.